Fresh Blue Green Seamless Plaid Patterns PSD - Free Photoshop Brushes at Brusheezy! Start using the new Fresh Blue Green Seamless Plaid Patterns and designing will seem like a walk in the park. Use any of these seamless plaid patterns to add depth to your design. Perfect for any kind of project style, modern or retro, you'll love these seamless plaid patterns! Want the vector version? 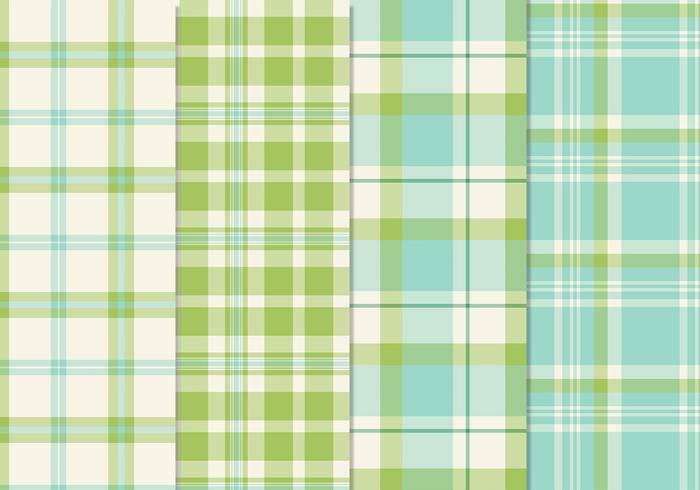 Download the <a href="http://www.vecteezy.com/backgrounds-wallpaper/61728-fresh-blue-green-seamless-plaid-patterns-vector/premium">Fresh Blue Green Seamless Plaid Patterns Vector</a> over on Vecteezy!